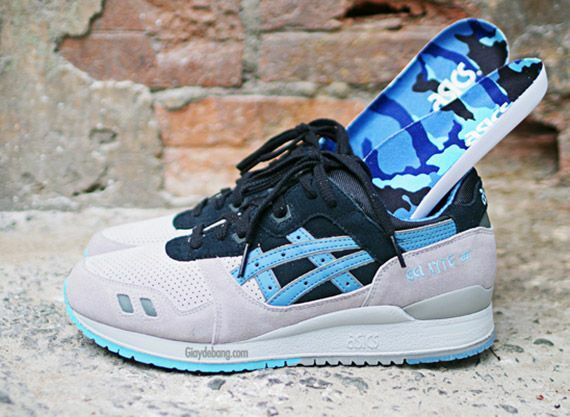 Asics Gel Lyte III "Urban Camo"
We’ve come to expect clean designs from the Asics team. 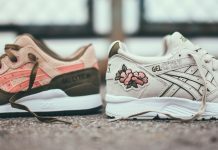 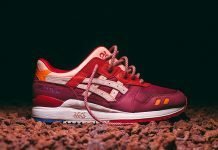 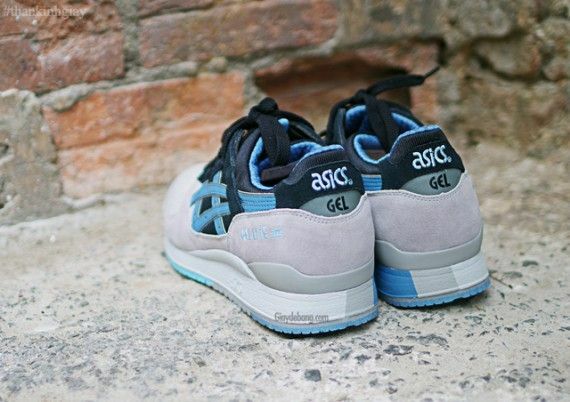 The Gel Lyte III offers a lot of wiggle room for fresh color combos, and this “Urban Camo” mockup doesn’t disappoint. 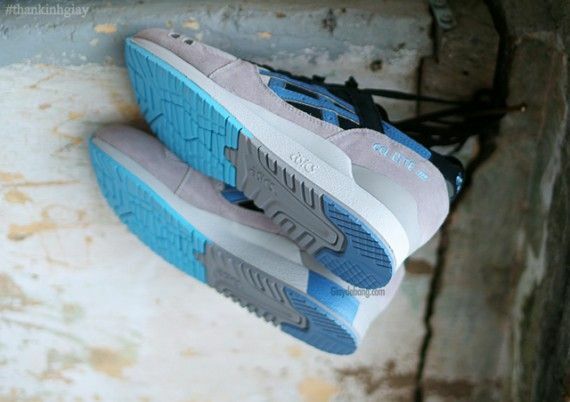 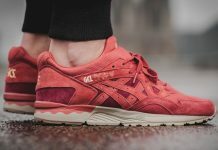 The classic runner chooses to go with a full suede application and that works well with the grey base. 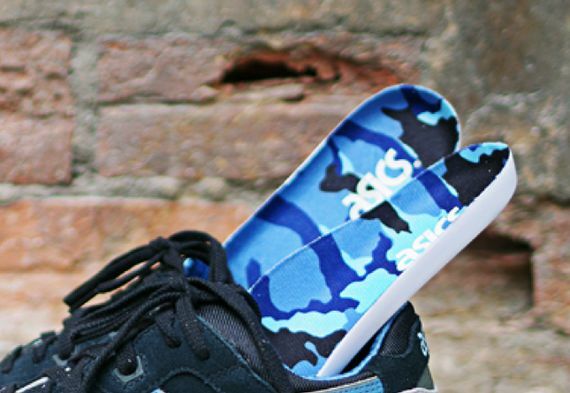 The navy and sky blue work well in conjunction against the neutral upper and the shoe shows off why it’s been tagged with a Camouflage moniker thanks to a printed insole. 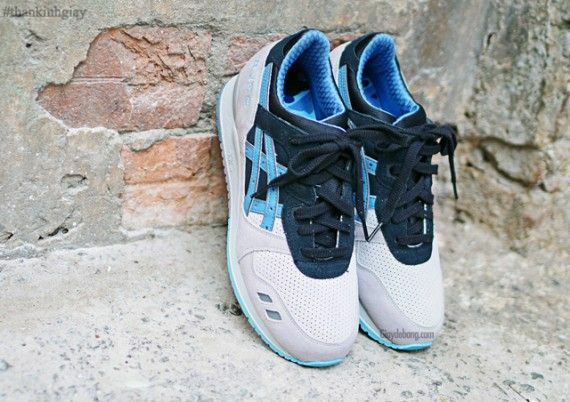 Check out the photos and let us know if these are your cup of tea.